The Jarbidge from Arrowhead Equipment is a great entry-level quilt. 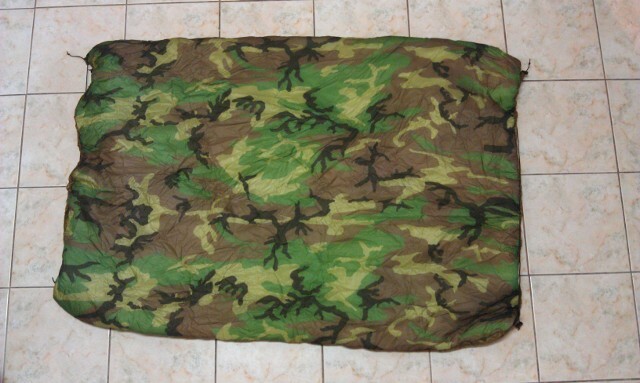 It is a 3/4-length, 3-season synthetic quilt rated at 30&deg;. The quilt measures 42″x58″ and weighs in at 20 oz. The Jarbridge is available in several color options but most are too bright for my tastes. I ended up with a two-color quilt with my favorite coyote brown and woodland camo. 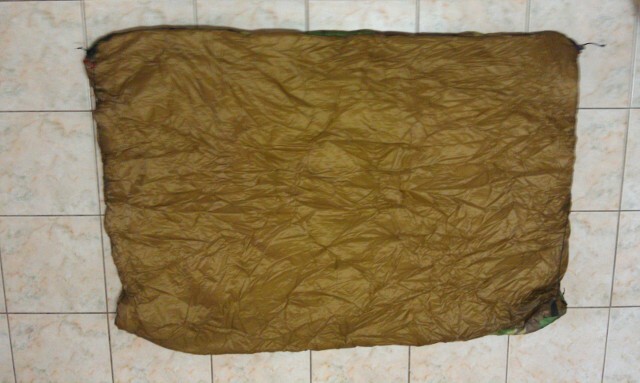 Since it’s a synthetic quilt it doesn’t pack as small as a down quilt will but it’s not unmanageable. All of the edges are straight but the ends can be cinched up to close the air gap. The suspension includes two small carabiners to connected the quilt to your hammock suspension. 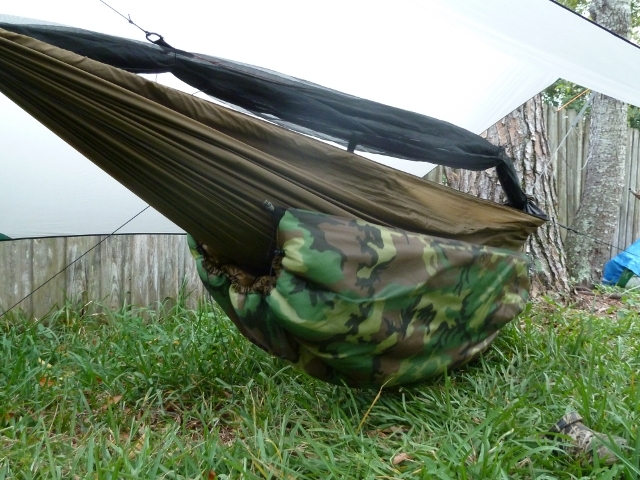 While this quilt works well on gathered and whipped syle hammocks I think its rectangular design works especially well on bridge-style hammocks like the Bear Mountan Bridge Hammock from Jacks R Better. The “fitted” quilts like the Hammock Gear Incubator don’t seem to fit the bridge hammocks as well in my experience. If you find that the quilt doesn’t quite cover your lower extremities you might try supplementing it with a lightweight foam pad. Gossamer Gear carries Thinlight pads in a variety of thicknesses for a nominal fee.